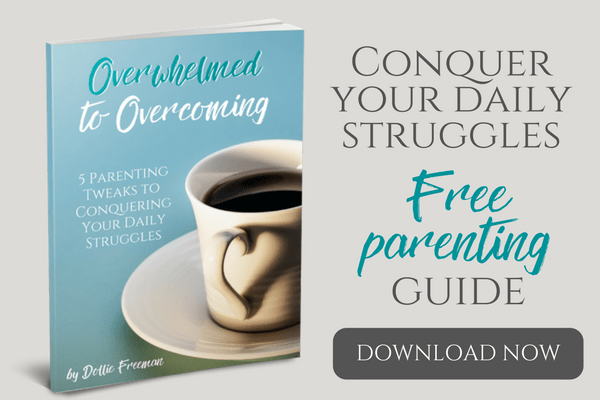 It is so difficult when your child is struggling in their education and you really want to help them fill in the gaps that they are missing to help them see the full picture and grow in their education. 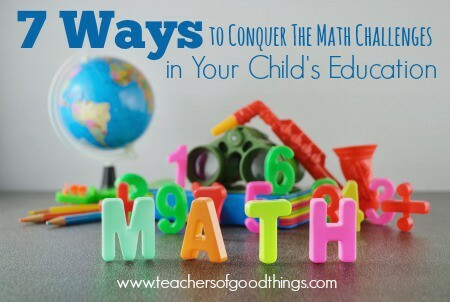 So many children today struggle with math, but with a few good things to help them, they will build their confidence and knowledge in their studies and conquer the struggles in math. These are the steps that I have used with my own children when they came up against a challenging aspect in their math lessons and they really work to help. 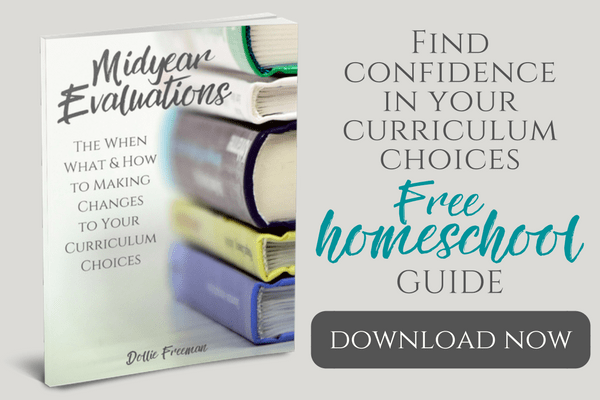 Drill the Facts – If you are seeing your child struggling in math, I would first recommend checking their skills with drilling for math facts: addition, subtraction, multiplication and division. These are crucial for all children to grasp and have a full understanding before moving forward in their education. You can use the free drills on Math-U-See or just use flash cards for each math facts and work on speed drills again and again. Use Manipulatives – Hands-on math is one of the great things for those who are just learning and more importantly, those who are struggling with the math concepts. Often times it takes seeing and building the math problem for it to make sense and make connections in the brain. That is why using math manipulatives are so important! Play Math Games – Turn play time into learning time with math board games or card games that require addition and subtraction. Offer help when needed, but always keep the board game time full of fun and light hearted, to make it really build a child's knowledge. Start Math First – If your child is taking a lot of effort to work on math, do what works amazing… start it first and get it done when the brain is the freshest. It really works! Implement Short Lessons – Avoid the need to push through a full lesson and take hours a day working on just math. This tires out the brain, frustrates both the child and the teacher and ruins the atmosphere required for learning. Set the timer for short lessons and work diligently with the student or near by to ensure that full attention is being given during that time. Come back to math later in the day for another short lesson. Think about quality of work verses quantity of work when you are dealing with a child that struggles. It is best to get 10 answers correct than to have 2 pages full of mistakes. No one wins in that situation. Listen to Classical Music During Lessons – It has been proven that classical music has amazing benefits on the brain while it is playing. Quietly play classical music in the background while your child is working on math. This isn't for music appreciation, although that may happen naturally, but rather a learning aid for your child. Oral Math During Life – One of the best things that I have done with my children is to do oral math during life, so it didn't feel like a lesson or a test. I would ask word problems while we were driving in the car, standing in the line at the grocery store, waiting at an appointment or waiting for something to start. My children loved these times and I loved seeing what they know without a paper and pencil in sight, because they is whole reason we do math – to know how to use it in life. Would you like some math inspiration? Follow my Math Pinterest Board! 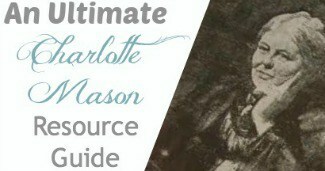 Follow Dollie @ Teachers of Good Things's board Charlotte Mason: Math on Pinterest.